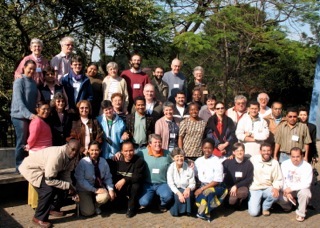 Participants came from Argentina, Chile, Bolivia, Paraguay and Peru. Miguel Heinz SVD with support from Bolivian members was responsible for organizing the workshop. Zelia Cordeiro SSpS and Daniel LeBlanc OMI from the New York office were present to lend a supporting hand, learn from participants, and present various aspects of our work at the UN. 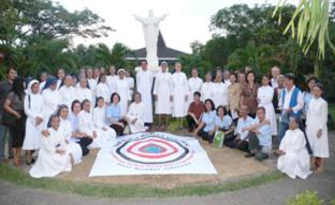 The Congregations members of VIVAT INTERNATIONAL are the Society of Divine Word (SVD) and the Sisters Servants of the Holy Spirit (SSPS) (founding Congregations), as well as the Congregation of the Holy Spirit (CSSp) (full member), and the associated member Congregations: the Missionary Sisters of the Holy Rosary (MSHR); the Comboni Sisters (CMS); the Comboni Missionaries of the Heart of Jesus (MCCJ); the Missionary Oblates of Mary Immaculate (OMI) and the Adorers of the Blood of Christ (ASC). VIVAT INTERNATIONAL brings together more the twenty thousand religious women and men who work in 126 countries. These numbers, obviously, cannot begin to take into account the thousands of lay collaborators who make up a large part of the workforce that would need to be considered in order to give a true sense of the immense capacity of outreach. 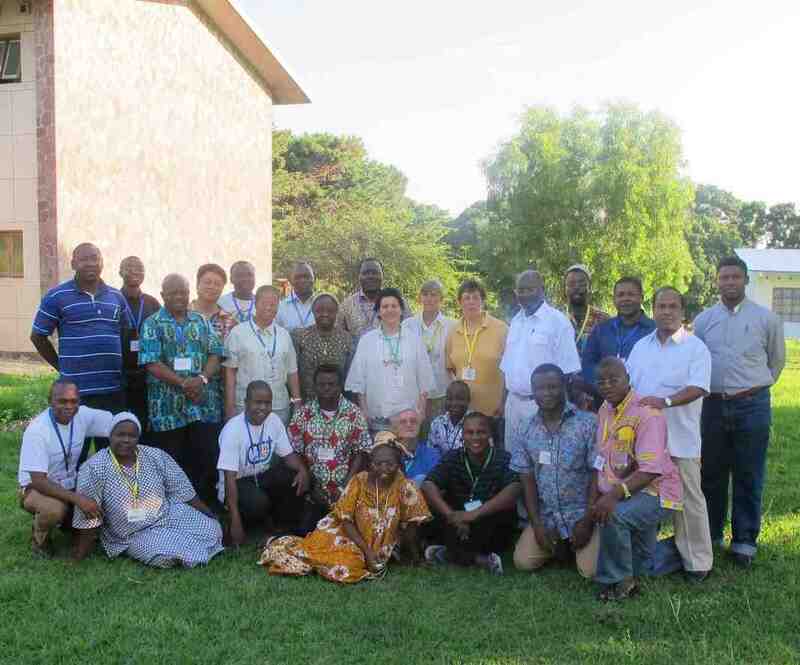 The workshop was an excellent opportunity for religious and lay personnel of VIVAT INTERNATIONAL to meet, get to know each other, share their work and experiences in the field. It was also an opportunity to come to a better understand of the areas of concentration that those members assigned to the more international aspects of our work at the United Nations try to realize. This was also a chance for all to become ever more aware of the great need for developing networks locally, nationally and internationally in order to enhance the possibility of reaching our goals and objectives. 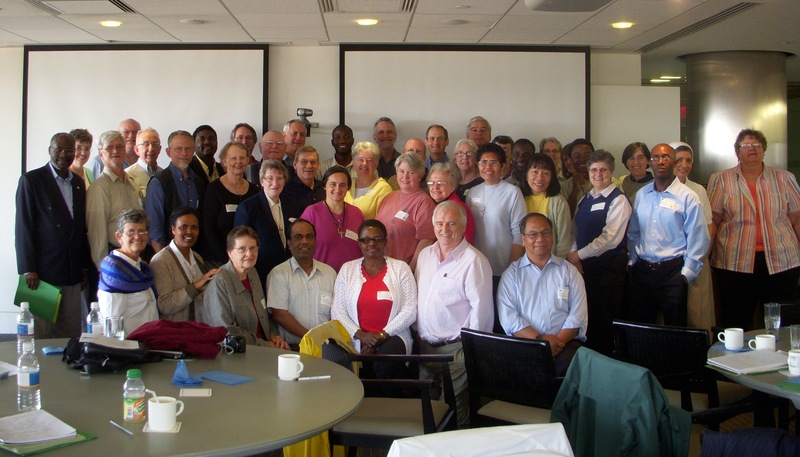 At the end of the week there was a clear sense that much had been accomplished and there was a great deal of energy directed towards starting the process of networking nationally amongst the member Congregations and with VIVAT International.